Turns out our crew of battle-hardened country hosscats can still turn out a big pot of 9th Ward gumbo. It’s been nine long years since we established the Scrumptious Chef website. Over the ensuing span we’ve published 4,453 articles for an average of 494 articles per year. 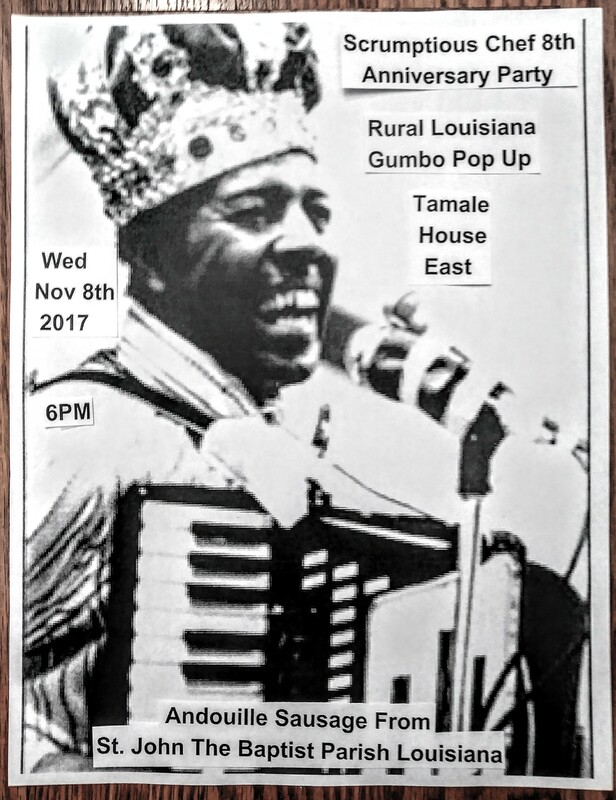 We spent a few hours driving around the German Coast of Louisiana gathering up andouille sausage for the big Scrumptious Chef 8th anniversary party at Tamale House East in Austin next week. 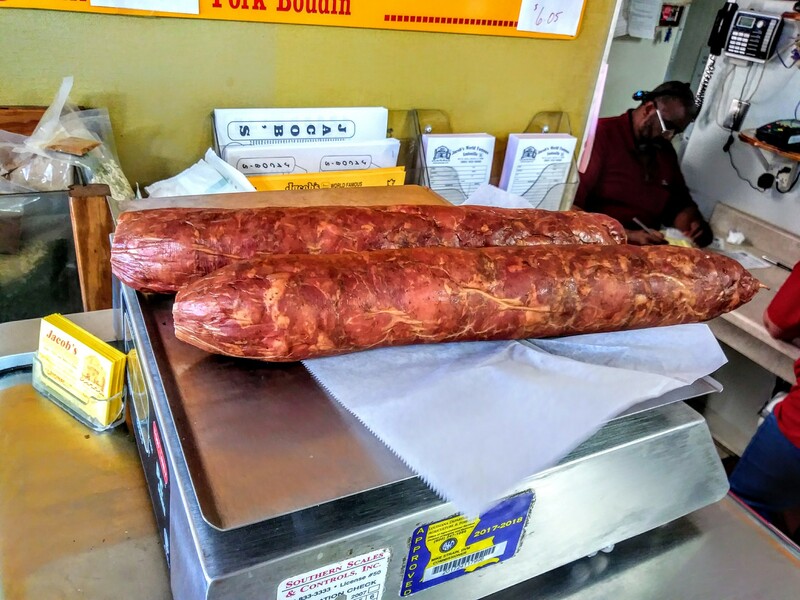 La Cote des Allemands area of St John The Baptist Parish is the most famous sausage producing region in the entire United States, and if you want to make superior gumbo then you must travel here to procure your charcuterie. 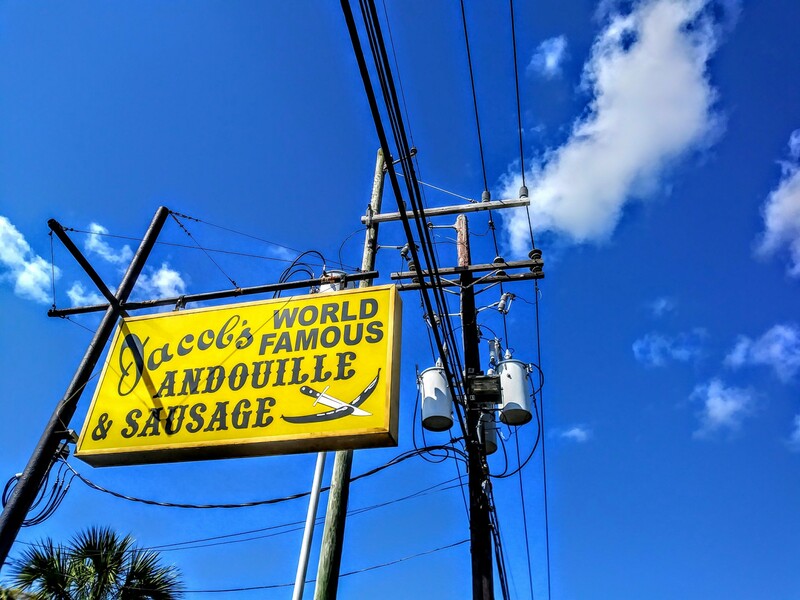 Nelson Jacob was the first man to sell andouille commercially in the United States. 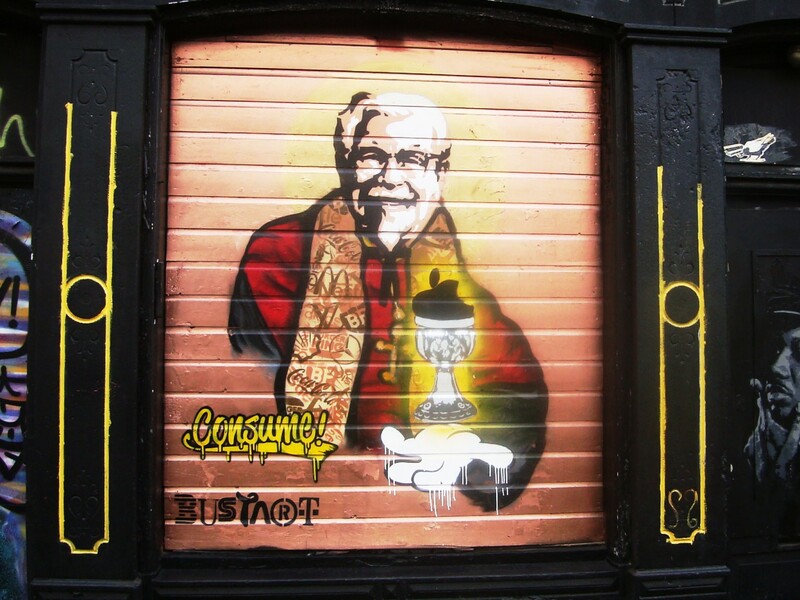 We’re proud to use his sausage in our gumbo. Like Jambalaya? 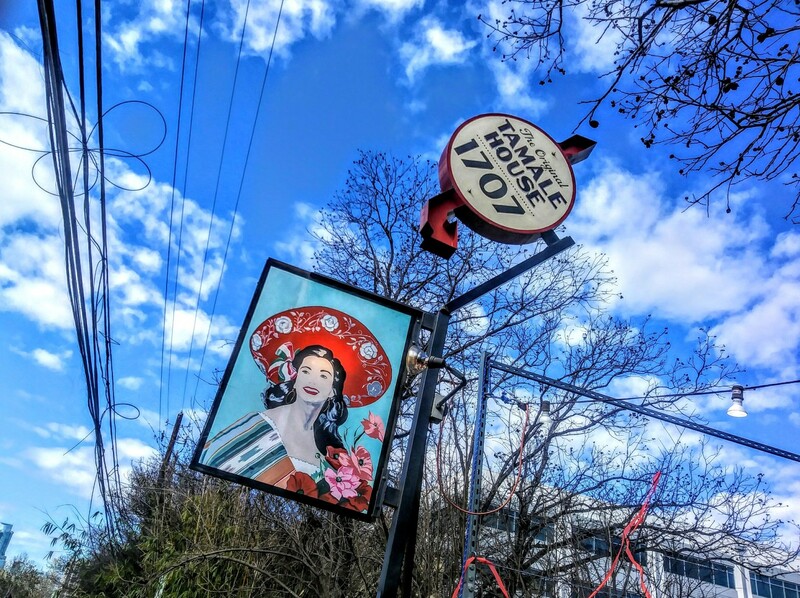 Got A $100 Burning A Hole In Your Pocket? Saturday March 25, 2017 Senegalese chef Pierre Thiam is popping up at the Southern Food & Beverage Museum in Central City New Orleans. The event is called Jolof to Jambalaya. For the uninitiated, jolof or jollof as it’s often known, is an ancient African dish similar to jambalaya. 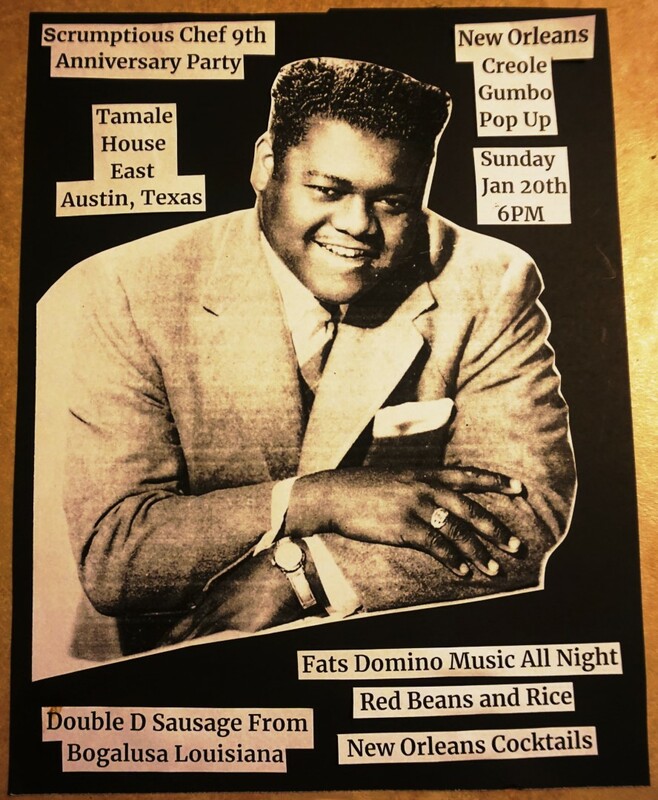 I took an African cooking class from Toni Tipton Martin when I lived in Austin and jollof was one of the dishes that the class cooked under Martin’s tutelage. I make it at the house fairly often as for a dollar you can have a vessel filled with enough joloff to last half the week. 5 courses are to be served at the event. 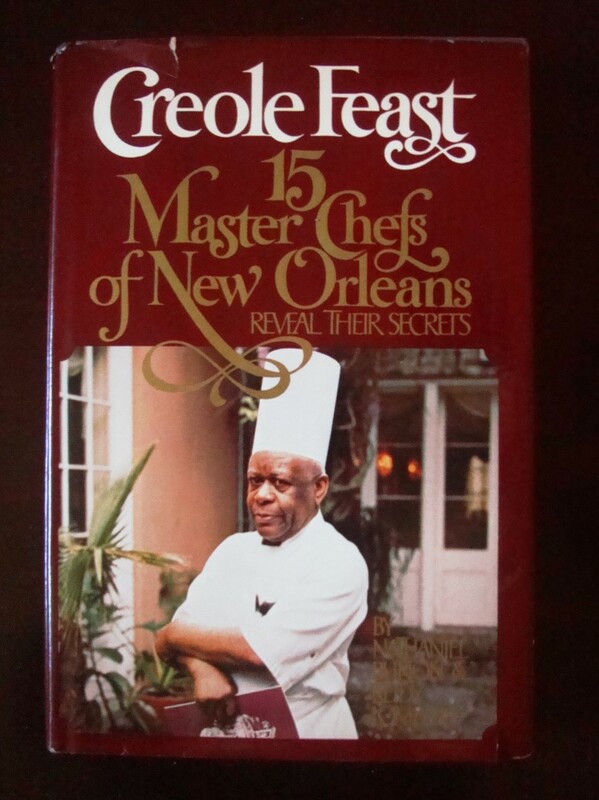 To have learned at the knee of the master Creole cooks featured in “Creole Feast: 15 Master Chefs Of Creole Cooking” one would need a time machine and the fortitude to be carried back to the 1970s when men like Nathaniel Burton (Broussard’s); Sherman Crayton (Vieux Carre) and Austin Leslie (Chez Helene) ruled the halls of Creole dining in the Crescent City. We’ve spent the last few months studying the tome, making multiple recipes runs in our test kitchen and trying to figure out the best way to approach this ancient foodway. 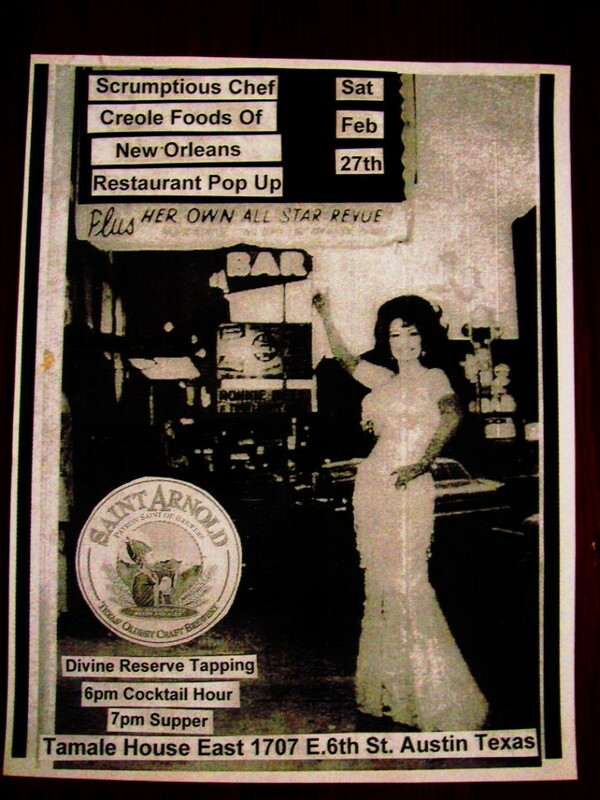 The Scrumptious Chef cooking crew is teaming up with Saint Arnold Brewing to produce our 20th restaurant pop up: The Creole Foods of New Orleans on Saturday February 27th 2016 at Tamale House East, 1707 E.6th St. Austin, Texas 78702.